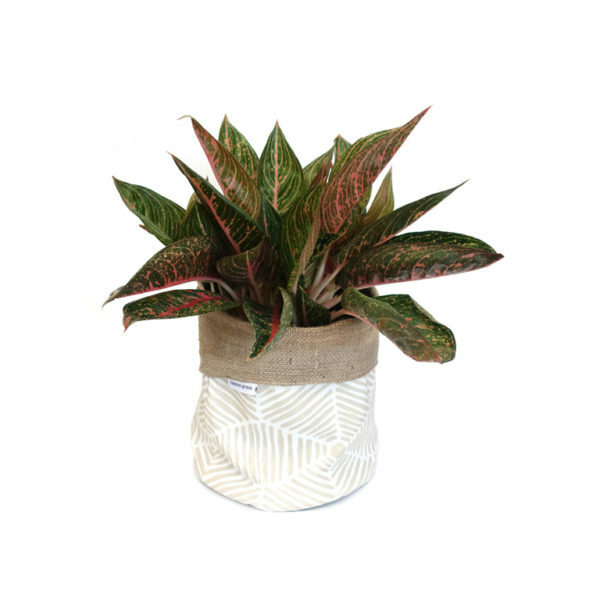 Aglaonema is a beautiful low maintenance houseplant suitable for beginners. 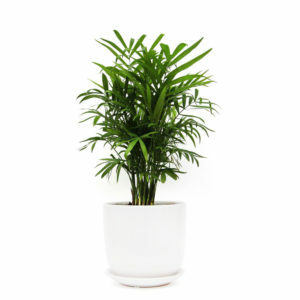 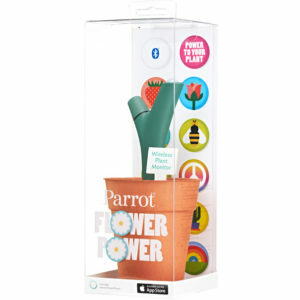 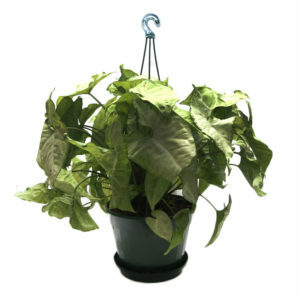 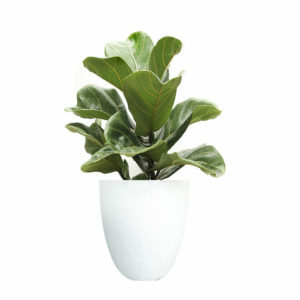 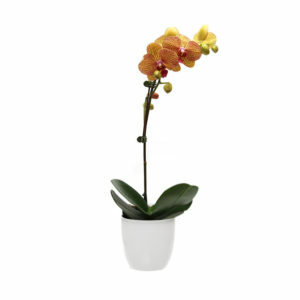 It’s lush and colourful foliage will add colour to your office or home, and it also cleans the air. 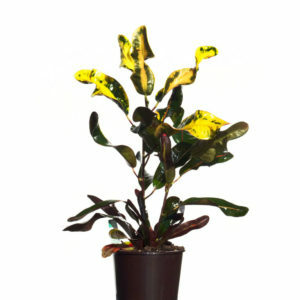 Suitable in low light conditions but its foliage will produce more colour in bright indirect light. 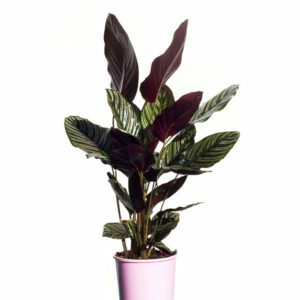 • Aglaonema hybrid with care instructions. 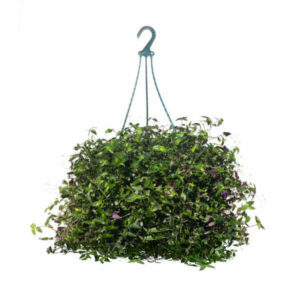 • Pot saucer inside planter bag.